The programme below addresses three items relating to the burden of disease. The programme below addresses five items relating to the burden of disease. 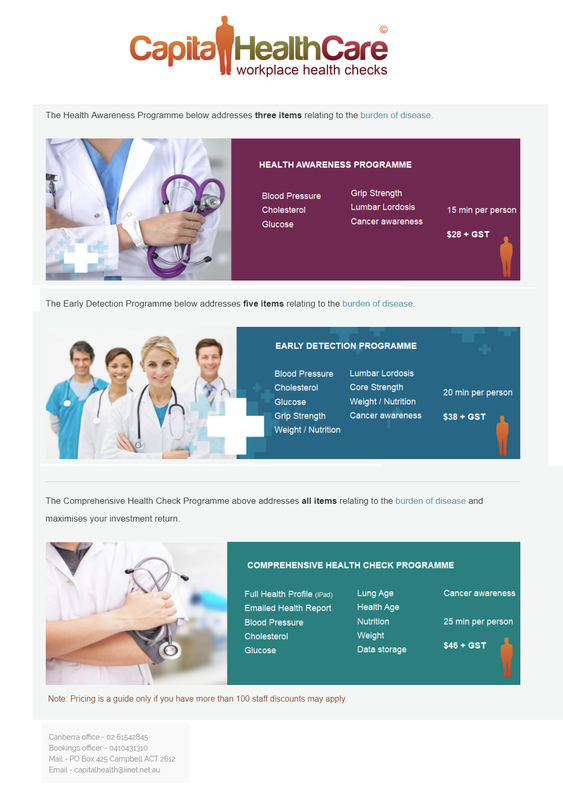 The programme below addresses all items relating to the burden of disease and maximises your investment return.